A superb room featuring breathtaking, sunset water views. This room overlooks Pope’s Folly Island, where our resident Bald Eagles nest with their young. 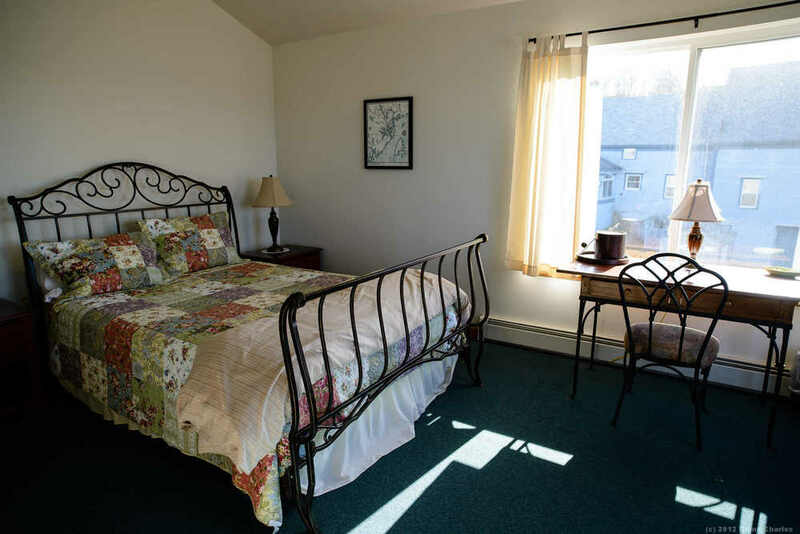 Furnished with a queen bed, private bath, cable TV, ceiling fan and individual temperature control. Located on the third floor.